19.455 acres of the Great Outdoors!. Beautifully wooded... perfect for a homesite, hunting land, or both! 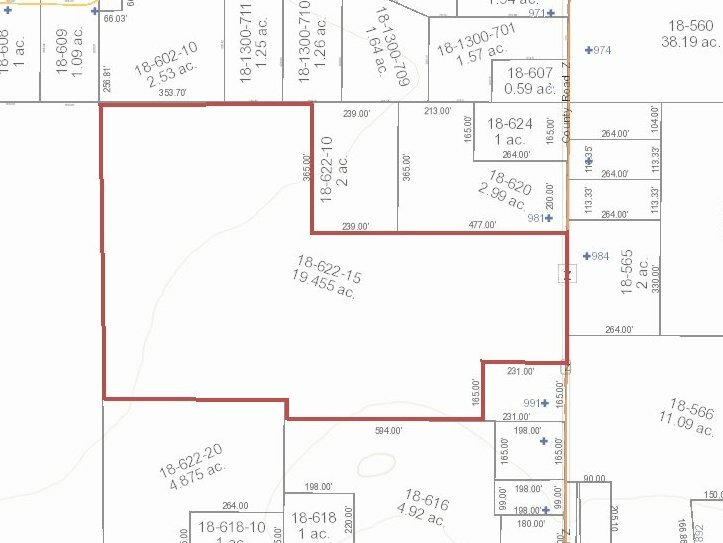 Located in Monroe Center near the Adams County Petenwell Park, this mutli-use parcel is zoned for residential or commercial use. Just down the road is 23,000 acre Lake Petenwell, known for fantastic fishing and sailing; Lakes Arrowhead, Sherwood, and Camelot, and Sand Valley Golf Resort are just a short 10 miles away. ATV or snowmobile directly from the property to all area trails. Enjoy hunting, biking, and hiking on the area's 1000's of acres of public-use forest lands. There's nothing like land ... no one has ever owned too much!